Planar antennas are the newest generation of antennas, boasting such attractive features as low profile, light weight, low cost, and ease of integration into arrays. These features make them ideal components of modern communications systems, particularly in cellular and WLAN applications. 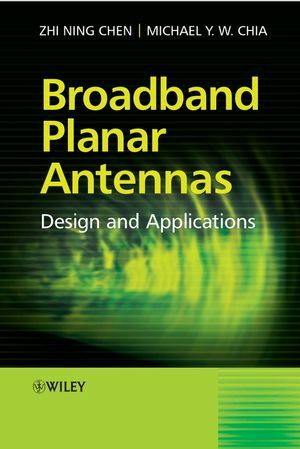 Consequently, many novel designs of planar antennas for related applications have come into being within the last two to three years. Until now these designs were only accessible to current and prospective antenna designers through journal articles, conference papers, and patent descriptions. 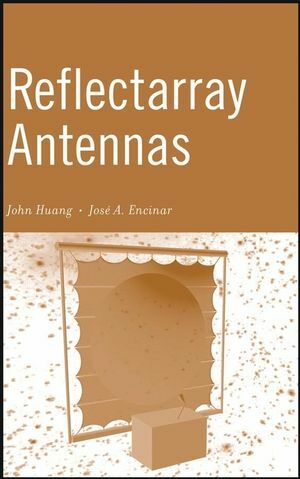 Each chapter features a multitude of illustrations for the geometries and experimental results of the featured designs, as well as a complete list of related references for further study, making the book an invaluable design resource for antenna scientists and engineers alike. KIN-LU WONG, PhD, is a Professor in the Department of Electrical Engineering at National Sun Yat-Sen University, Taiwan, and is on the editorial boards of IEEE Transactions on Microwave Theory and Techniques and Microwave and Optical Technology Letters. 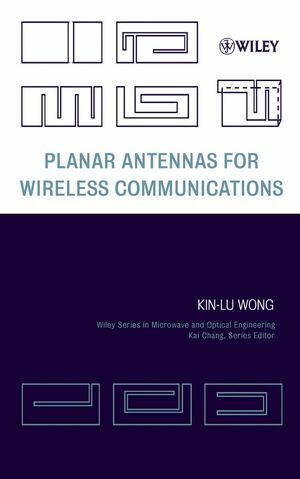 Professor Wong has published more than 260 refereed journal papers, holds thirty-six patents, and is the author of Design of Nonplanar Microstrip Antennas and Transmission Lines and Compact and Broadband Microstrip Antennas (both from Wiley). PIFAs for Internal Mobile Phone Antennas. Very-Low-Profile Monopoles for Internal Mobile Phone Antennas. Base Station Antennas for Cellular Communication Systems. Dielectric Resonator Antennas for Wireless Communications. Integration of Antennas for Different Operating Bands.